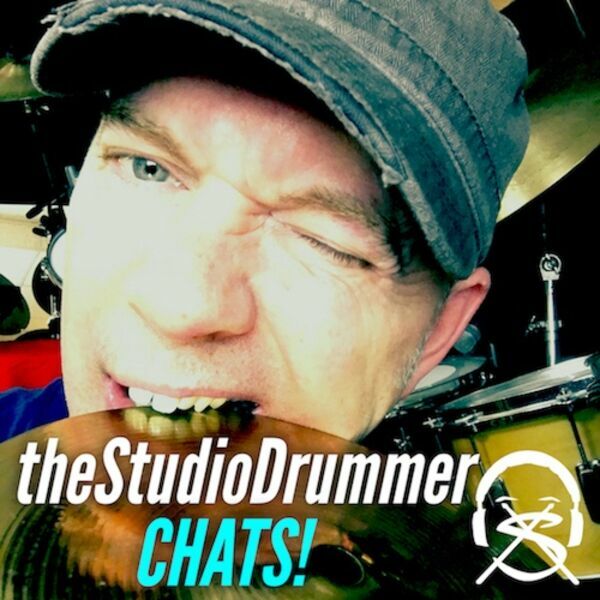 The Studio Drummer Chats! - I'm a musician. Do I need to learn Audio Engineering?